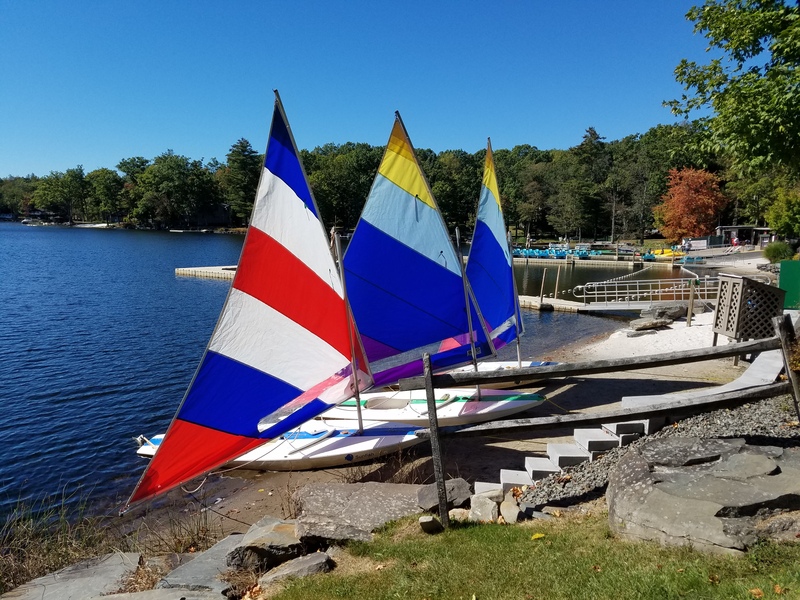 Woodloch Family Resort has it all this season and there is no better way to see the Pocono Mountains than with a family trip to Woodloch. Whether the trees are tipped with crimson leaves or topped with pure white snow, you could not imagine a more lovely local to get away to, and now is the time to plan your getaway! Fall is a great time to take a ride through the countryside, and kids will love the horse or tractor drawn view. Halloween has the Haunted Hayride for those brave enough to face a fright in the night. Or maybe come for the Holidays and get everyone outside for the Festival of Lights. Enjoy the evening air and glowing decorations before heading in for some hot cocoa. The Nature Trail is lit up for the Holiday Season to give the ride a whole new feel. 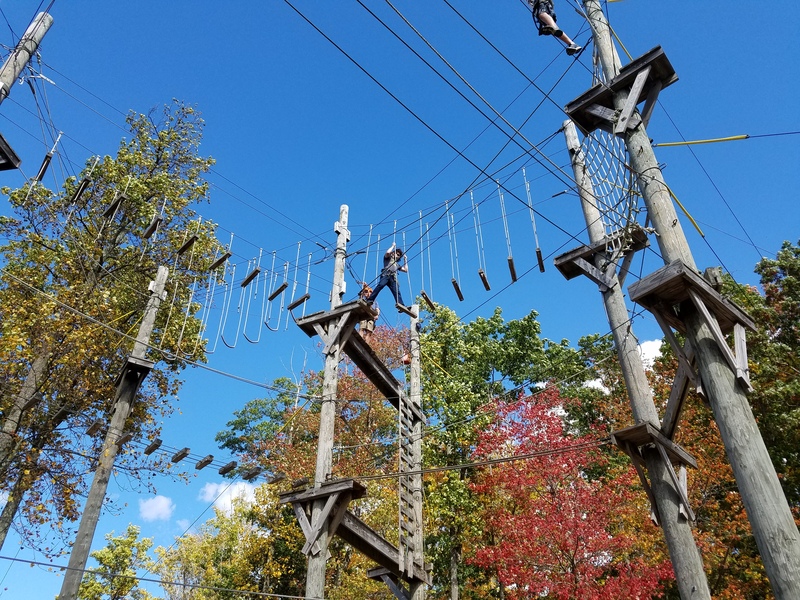 No matter the time you pick, there is always something going on at Woodloch. The food served at Woodloch Resorts will keep everyone in your family happy- especially those who can take a vacation from cooking. A getaway does wonders for the spirit, but when that trip is to Tuscany your soul will sing with delight. The sights, the sounds and the people offer a refreshing change of pace from the daily grind. A more lovely place to vacation couldn’t be found. A trip to Tuscany is an occasion, and such a wondrous occasion calls for top notch accommodations. Hotel Adler Thermae fits the bill perfectly. 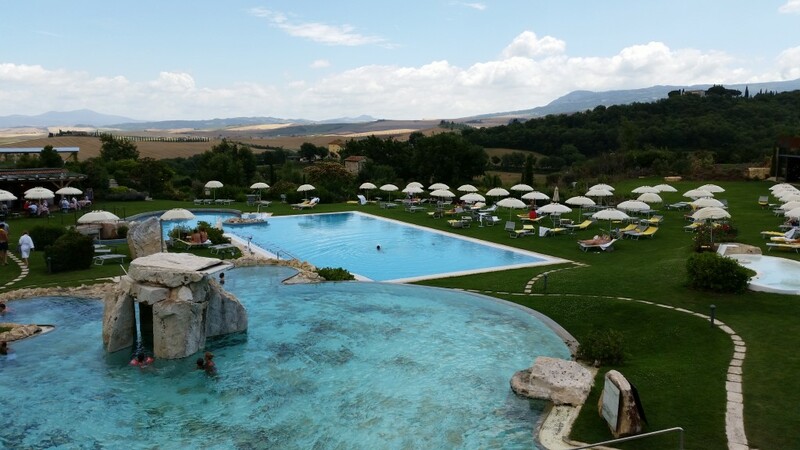 Imagine a luxury resort that is a perfect mix of modern architecture, nature, and classic Italian charm. The Hotel Adler Thermae has a rich history that stems back to 1810. 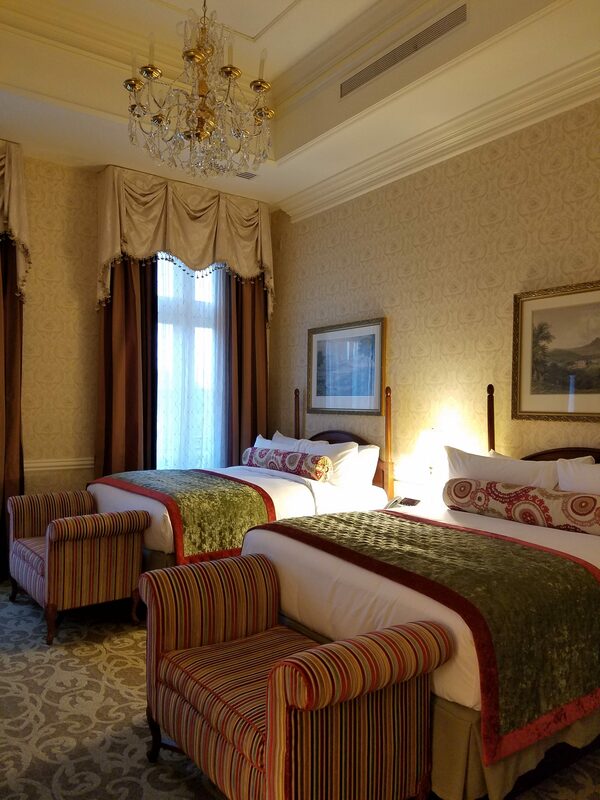 Operated by the 7th generation of the Adler Family with obvious care and pride, this all inclusive hotel offers visitors a one of a kind stay that is drenched in class, style and luxury. 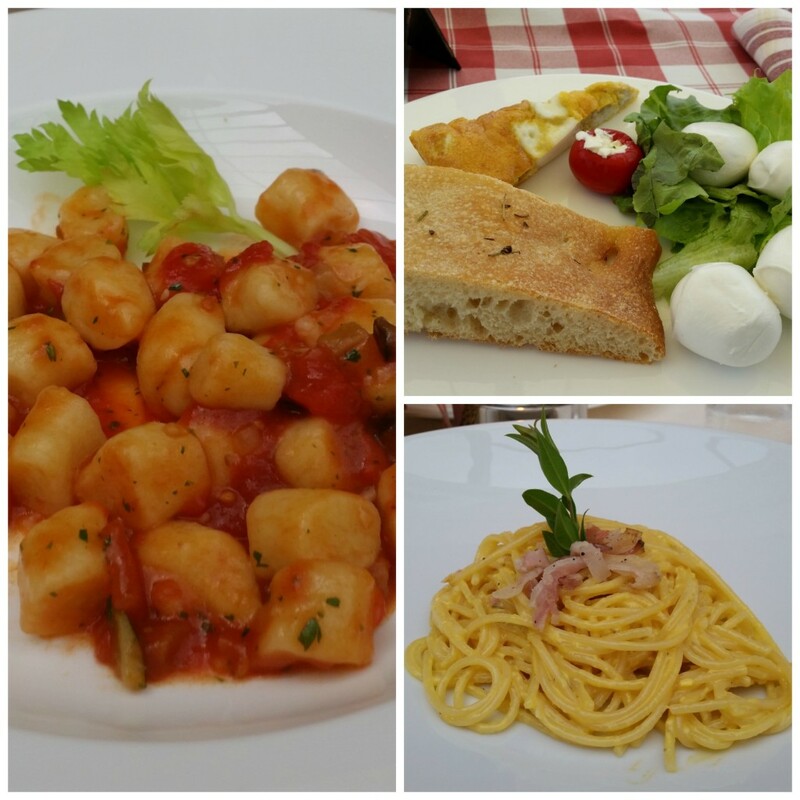 The cuisine of Hotel Adler Thermae is worth writing home about! Imagine having a cocktail with the host to welcome you, or having a generous breakfast buffet available until 11 am to the delight of your taste buds. Lunch at Hotel Adler Thermae is nothing short of impressive. The salads, antipasti and pasta dishes and grilled meat and fish offerings are the perfect way to refuel for a busy day of sightseeing. The gourmet 4 and 5 course meals at dinner time are nothing short of mouth watering. 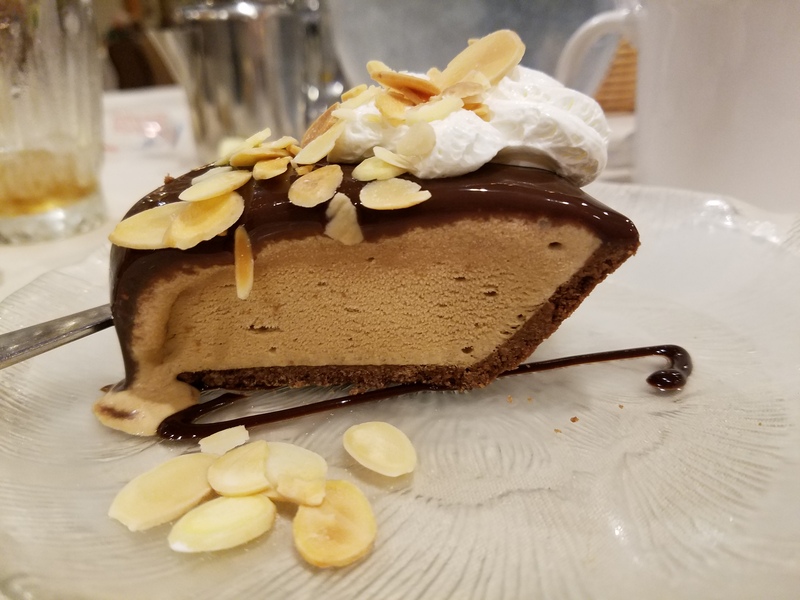 My favorite part of the edible offerings of the hotel has to be the afternoon break buffet which features home-made cakes, all of which were completely drool worthy. 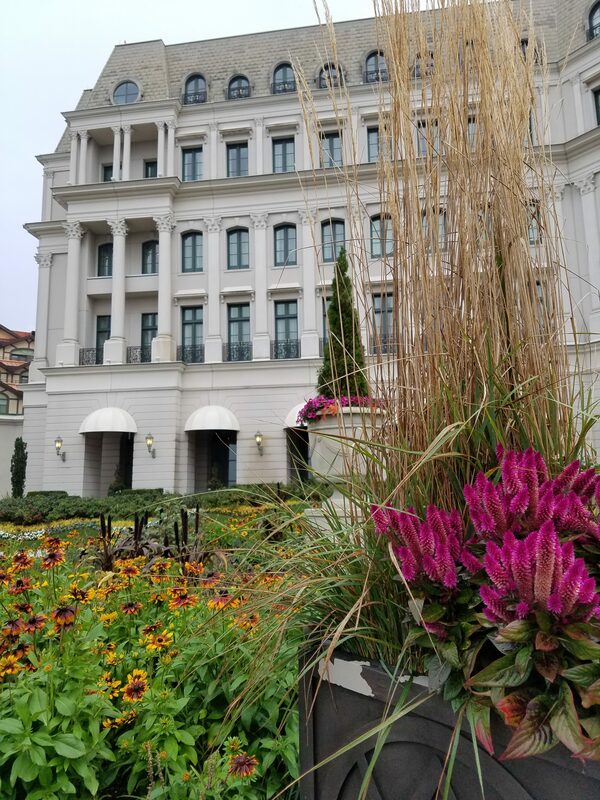 While I could talk to you about the food at Hotel Adler Thermae all day long, there is so much more to offer at this luxury hotel. 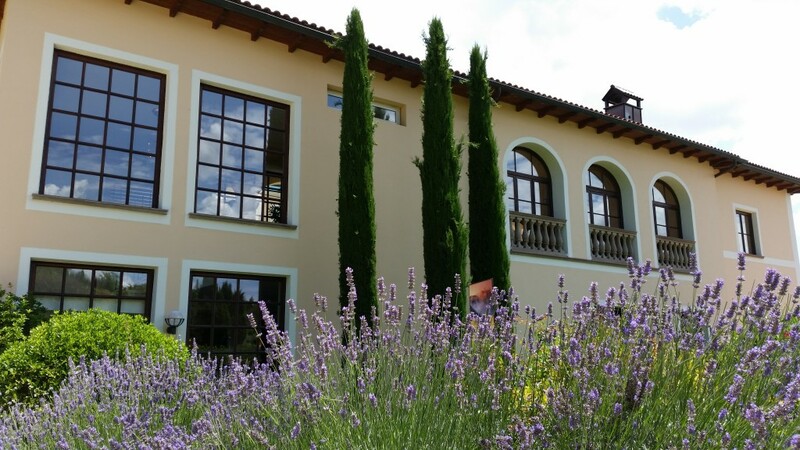 The Thermal Spa is a hot spring of wellness. The waters are heated naturally from deep within the earth and have absorbed minerals over time which are great for not only the mind but also the soul. 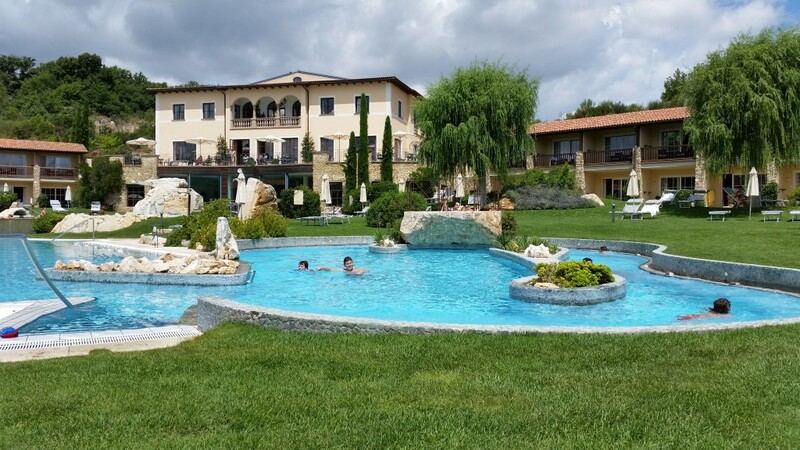 I loved that there are indoor and outdoor thermal pools for my enjoyment and a special thermal pool for children which features jet fountains and perfectly warm water that will lead to a lot of splashing fun for the kids. The pool featured above actually goes into a whirlpool every 10 minutes, which my son absolutely adored. There is an island in the Caribbean where the beaches are open and eco-exploration is easy. Golfing, eating, and lounging are king, but in the land of sun and surf, the real king is the traveler. This island is St. Kitts, and the premiere resort to check out while in St. Kitts is the St. Kitts Marriott Resort & Royal Beach Casino. What separates this resort from others is your ability to not only have beach fun, golf fun, ecological exploration, and gourmet eating there is also the Royal Beach Casino to brings something to the table for everyone. 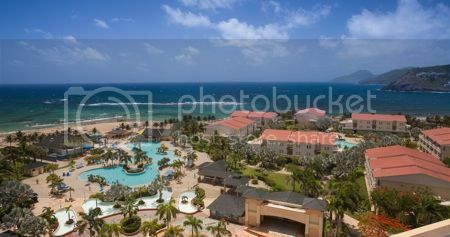 As of now St. Kitts Marriott is running a special promotion where if you book buy 4 nights get 3 free. It is called the St. Kitts Marriott Super Sand Dollars offer. With resorts like St. Kitts Marriott promotions this lucrative are few and far between so I would suggest jumping on this as soon as possible. There is also many other offers for a range of costs, including the Discover St. Kitts Package.